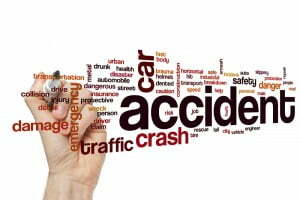 If you have been involved fatal car accident claim or non fatal accident claim you must report the accident to your insurance company. 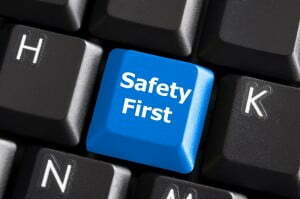 Failure to do so may result in you not being covered for the accident claim. The reason why it is important is because your insurance company need to find out what has happened and protect your position on liability. Put it another way, they will need to ensure the reduce their compensation payout to another party. 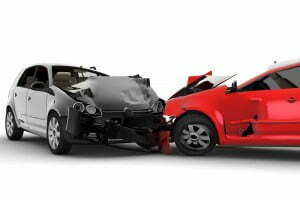 What if the non fatal accident claim was not your fault? If it was not your fault there is a report in a national newspaper to suggest that if it was not your fault, or you simply wanted to report a problem and call up your insurance company and never made a non fatal accident claims then your insurance premium may still rise. All insurance companies are now linked to a central database called the CUE (Claims and Underwriting Exchange) when they consider what your premium insurance will be when it comes up to a renewal. If there are any calls logged for road traffic car accidents, claims against your home insurance policy or a personal injury claim, they will take this information into account. It appears that it matter not about fault it will simply be a flag of on the system which may trigger a higher premium. Should You Make That Call To Your Insurer? The small print is yes otherwise you could face a bigger problem where you insurer could avoid liability for any claim being make against you.